Pipe and Drape For Special events,Weddings,Bar-Bat Mitzvah,Parties in Los Angeles, CA. For Privacy or to cover unwanted walls. 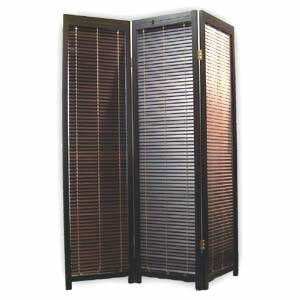 Del Rey Party Rentals offers you the opportunity to rent a wide range of privacy products to meet your specific needs. We have Portable walls 4’x8′ sections,Stage backdrops, and Pipe and Drape in White,Black,Blue,Gold,Ivory more colors on request. to make your Party-Event Elegant,private and personal. Additionally, browse our party Rental selection of Portable Stages, platforms, and stanchions to make your event more professional and elegant. We have an online quote option to meet Party Rentals shopping needs in Los Angeles, CA. Our Goal is make your rental experience quick and simple!